776.00 sqft. - 964.00 sqft. 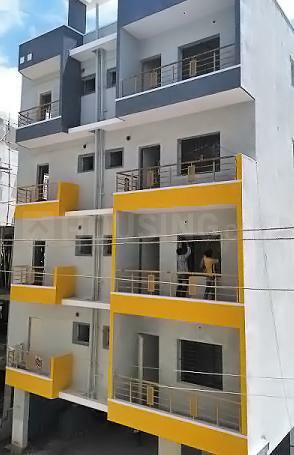 GVN Residency by GVN Construction situated in Gottigere, Bengaluru is aimed at furnishing the mind of home seekers with complete safety and security. This property is a combination of peace, privacy, and protection. The project is exclusively designed for fulfilling the requirements like comfort, space, and world-class amenities. The breathtakingly designed interior and exterior of the building will completely grab your focus. Idyllic surroundings and a long-lasting investment are what makes this property unique. A cost-effective project with splendid construction will completely leave your mind amazed. Gottigere is located in the South of Bangalore constituency of the Indian state of Karnataka. The site has derived its name from the picturesque 'Gottigere Lake' which lies at the extreme South of the city and is believed to be about 500 years old. 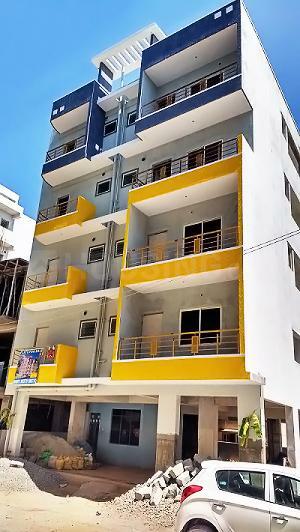 It is situated near the Bannerghatta Road which connects it to other parts of the state. The NICE Road is the major connection that makes Gottigere accessible via other major cities of the country. Kempegowda International Airport is located at a short driving distance which connects Gottigere to other parts of the world. 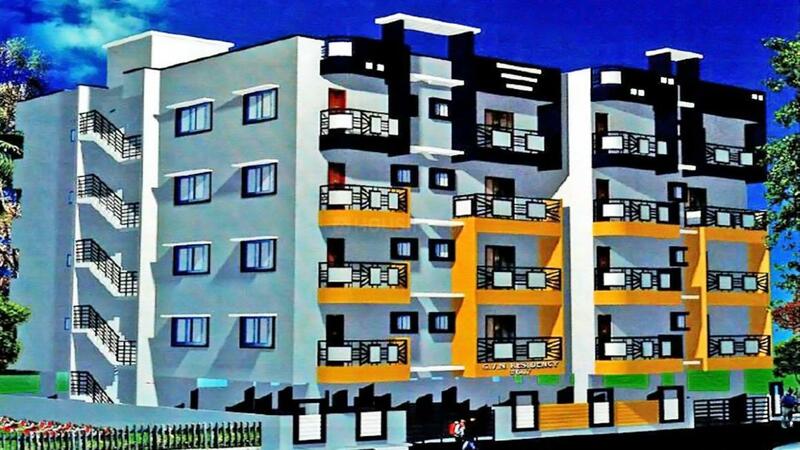 Presence of several IT groups and grand residential complexes has helped in the development of the area and thereby it has elite ambiance round the year. Apart from Gottigere Lake, the site is dotted with two beautiful lakes namely, IDBI Layout and Kalena Agrahara Kere that add charm into the city lifestyle. Several reputed schools and colleges are located in and around the area. Meenakshi Temple, Meenakshi Mall, Electronics City and Bannerghatta National Park are some luring places located at a close vicinity. GVN Construction was established with an aim to cater every individual’s desire by offering them the home of their imaginations. Known for trust and satisfaction that they deliver in their work performance, it always ensures that the clients are satisfied and are offered a valuable home at a fair price that suits the home seeker. It has an expert team of skilled professionals who have an exceptional knowledge and technical know-how to create edifices that stand out against the rest. 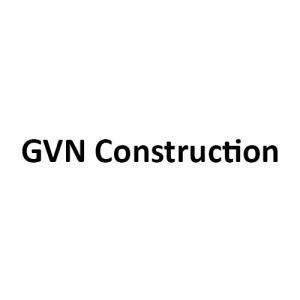 GVN Construction emphasizes on quality rather than quantity.